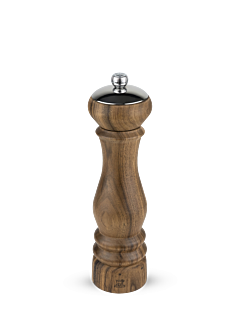 Designed to bring out the full organoleptic richness of the pepper that it grinds, the Peugeot stainless steel pepper mill alludes to the two-hundred-year expertise of the brand: working with steel. 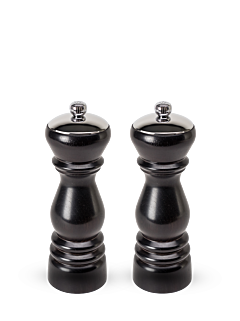 Clad in high-quality stainless steel, Peugeot pepper mills are just right for intensive use in the kitchen. Working with steel is at the very root of Peugeot’s remarkable history. With its first mill, created in 1840, Peugeot created the gold standard for the art of grinding. 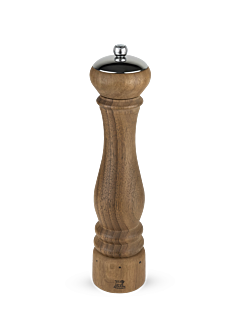 The Peugeot stainless steel pepper mills pay tribute to this two-hundred-year expertise. 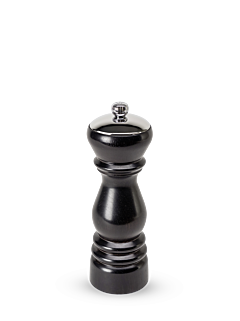 Easy to maintain, they offer many advantages; they do not rust, and they offer excellent resistance to heat. 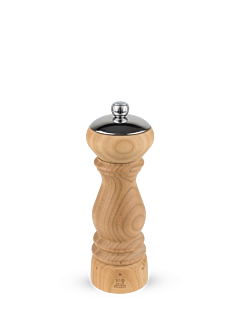 Peugeot pepper mills are known throughout the world for their quality and functionality. 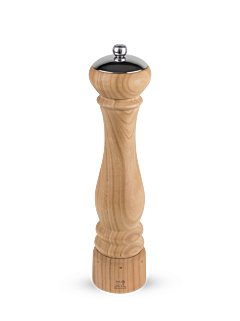 Whether manual or electric, they offer precise grinding and perfect strength. 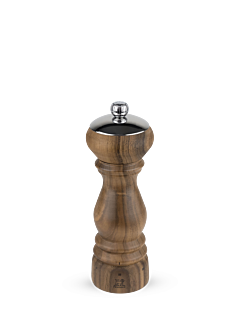 Used very widely in professional kitchens, stainless steel is known for its many fine qualities, in addition to its stylish and timeless appearance. Resistance to corrosion, heat and temperature variations in - stainless steel offers all this and also requires very little maintenance. A joy in the kitchen and on the table.